A few weeks ago we photographed our lovely friends Josh and Deb who are expecting their first child any day now! They wanted a shoot that wasn't too tacky and they wanted something outdoors - both are things that we specialise in. 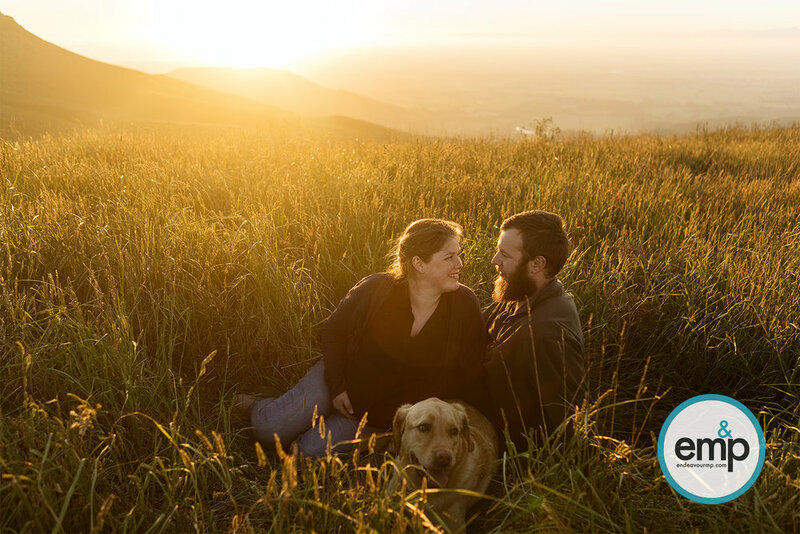 Josh and Deb are such chill and easy people to photograph on their own, but when you add a beautiful Christchurch sunset and their lovely dog Tank - that's the magic, right there. Thank you so much for such a wonderful shoot and looking forward to meeting your wee 'mini-me' very soon!